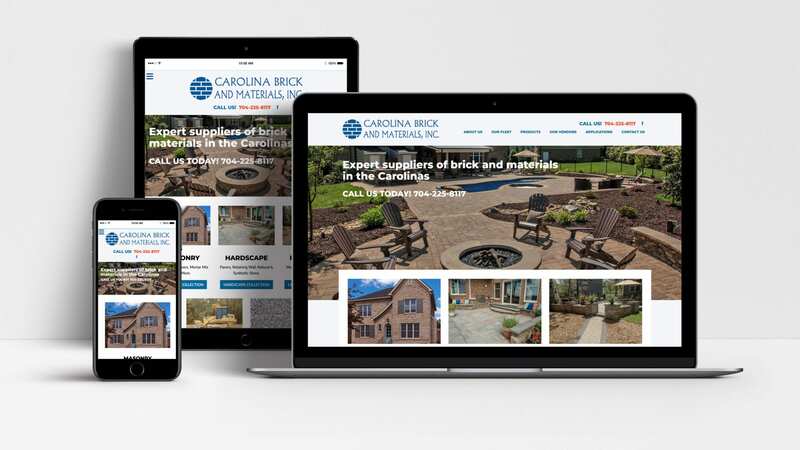 Carolina Brick and Materials is a family owned North and South Carolina premiere masonry and landscape supply company. Founded in 1998, this family owned business has made the customer the central focus which has driven them to be the longest standing, full service masonry and hardscape supplier in the region. Woland Web was asked to create a website to reflect not only the materials that they carry, but also show examples of finished projects using the materials. We were able to develop and design a responsive website that combines both of those needs. Take a look at their new website here.